6000 10,000sf available of mixed warehouse/office space. 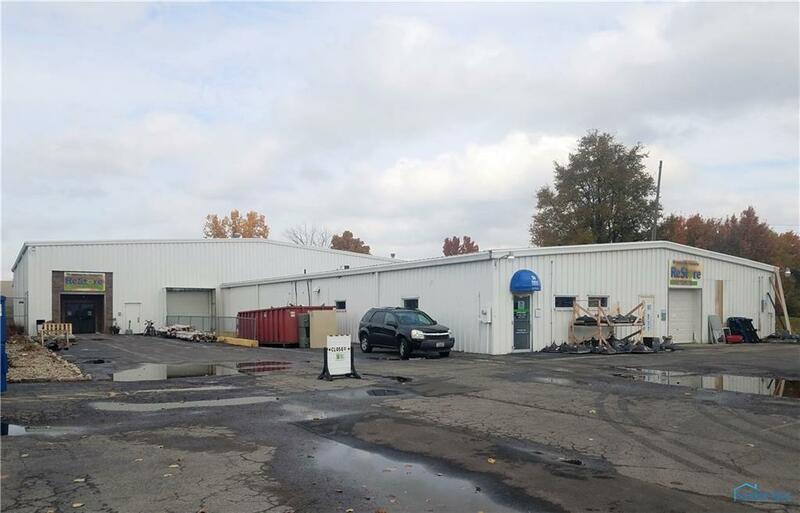 This building offers convenient location on Tiffin Ave as well as a dock door and an overhead door, a hard combination to find in this area. Some outdoor fenced storage is at the rear of the building. This building can be split into 6000sf, 10,000sf or leased as the entire 16,000sf.